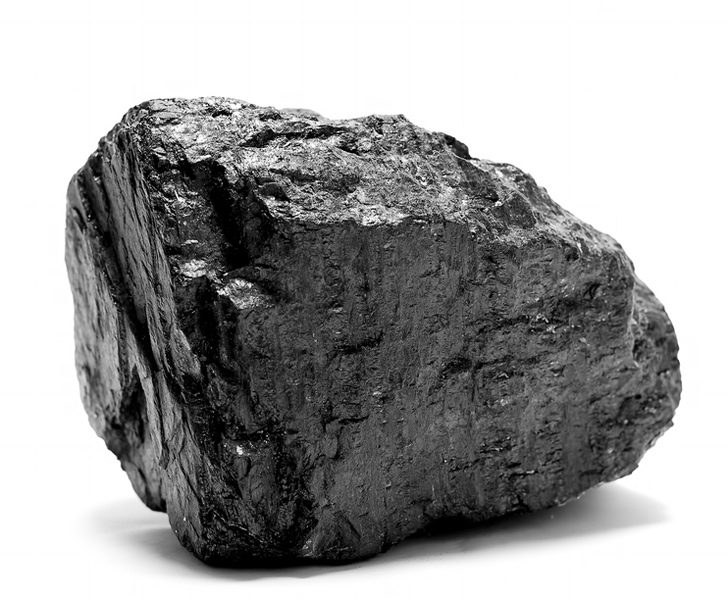 By now, Inhabitat readers know that ‘clean coal‘ is a contradiction of terms. However, as part of President Obama’s new energy initiative, the U.S. Department of Energy has proposed $8 billion in loan guarantees for fossil fuel technologies to reduce the country’s greenhouse gas emissions. 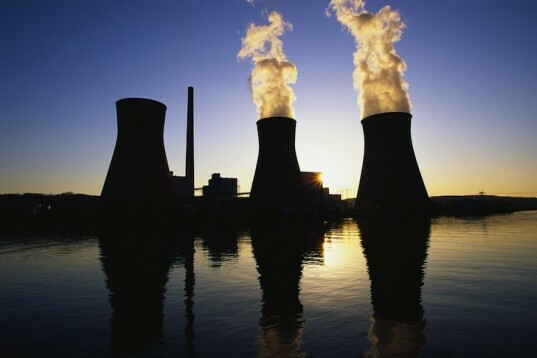 The proposal would fund schemes such as waste heat recovery and carbon dioxide capture, however it has unsurprisingly received criticism as it would draw focus away from green technology projects such as renewable energy and electric vehicles. “Any serious effort (to deal with climate change) will be important to include deploying fossil sources as cleanly as possible.” Moniz has a point – the country just can’t switch off its coal and oil facilities and immediately replace them with solar and wind alternatives. However, one can’t help but feel that the new loan scheme will simply prolong the country’s reliance on fossil fuels as primary energy sources. The plan is currently in the form of a draft proposal, so it’s open for suggestions that could expand the types of technologies that are eligible for loan guarantees. President Obama’s energy plan also supports clean power generation, the reduction of greenhouse gas emissions and tighter regulations for existing fossil fuel power plants and their emissions.